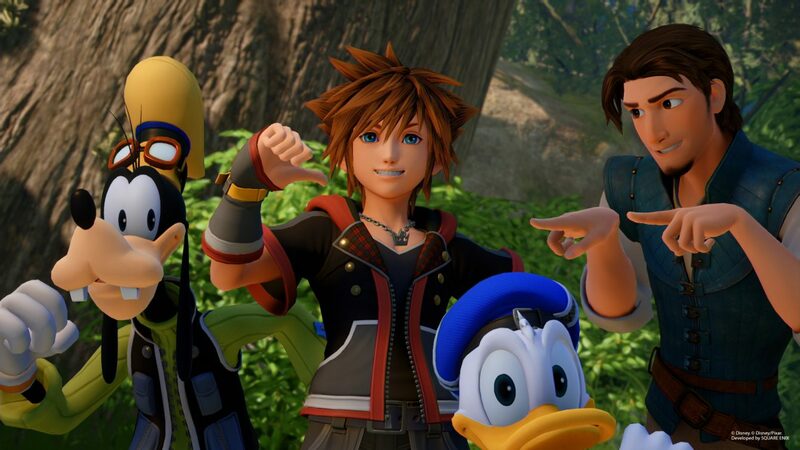 With fans having waited well over a decade for this moment, Kingdom Hearts 3 has finally released to the anticipation of millions on PS4 and Xbox One today and so far, it certainly seems to have lived up to expectations. 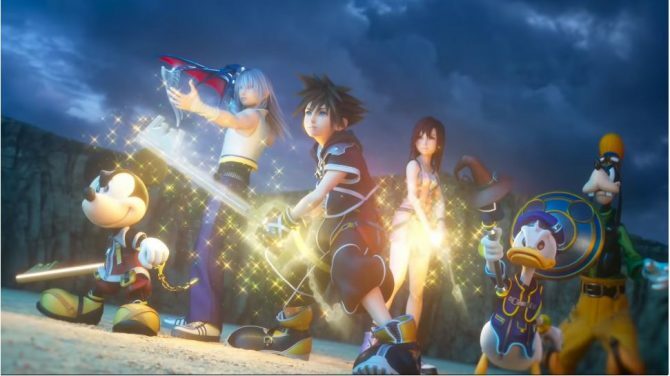 Much like its fans, those involved in the making of Kingdom Hearts 3 have been waiting for this moment as well, with one of the series’ leading creative minds having shared their thoughts on the big moment that we have all been waiting for. 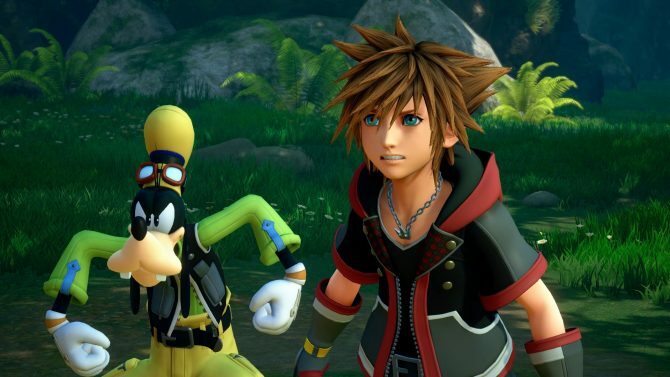 Over on the PlayStation Blog, Kingdom Hearts 3 executive producer Shinji Hashimoto — and one of the series’ co-creators alongside Tetsuya Nomura — shared a message with fans to coincide with the game’s release worldwide today. 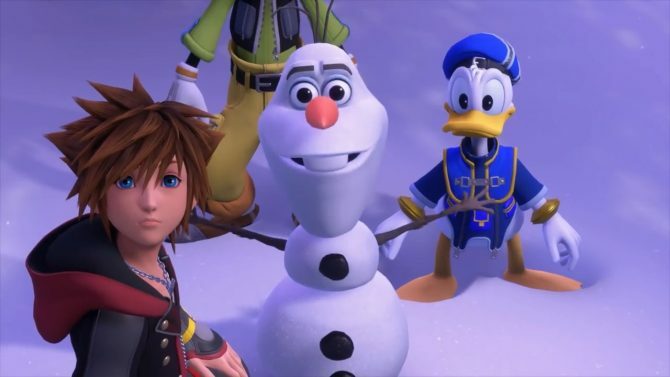 Kingdom Hearts 3 is available now on PS4 and Xbox One. If you have yet to pick up your copy of the game, you can do that now over on Amazon, and for a look at what to expect from the game, you can check out our full, spoiler-free review.